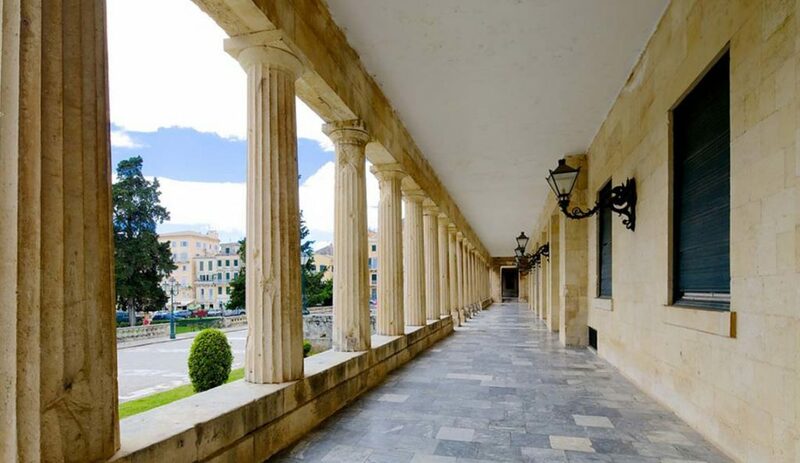 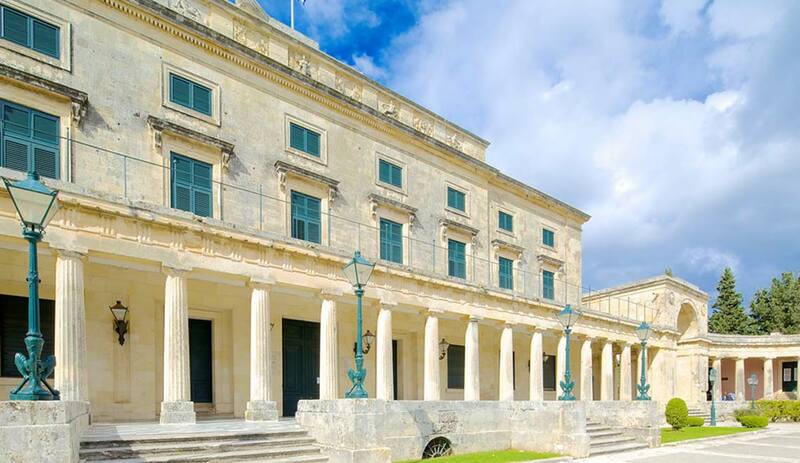 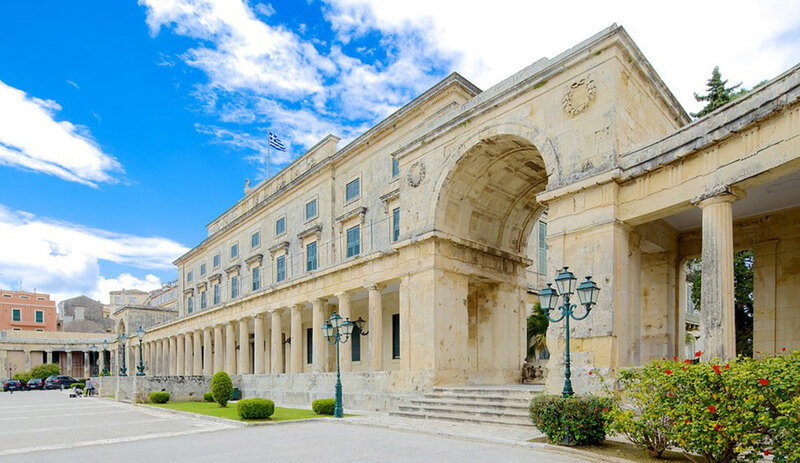 The Asian Art Museum of Corfu is housed in the palace of Saint Michael and George at Palaia Anaktora, Corfu. 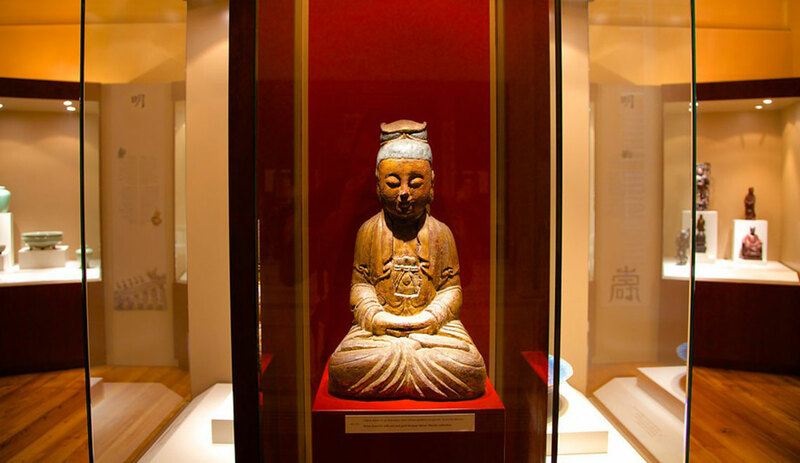 This museum is the only Asian museum in Greece. 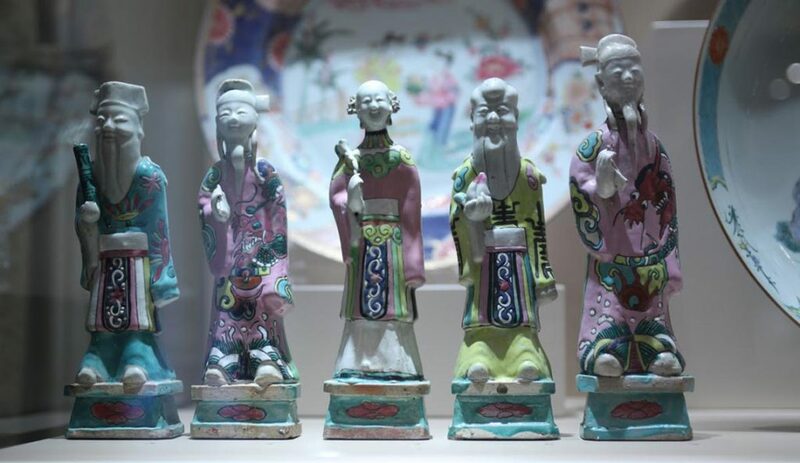 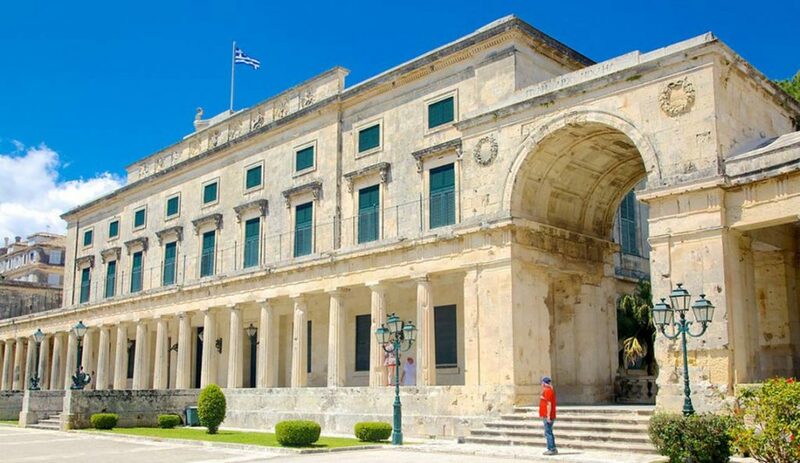 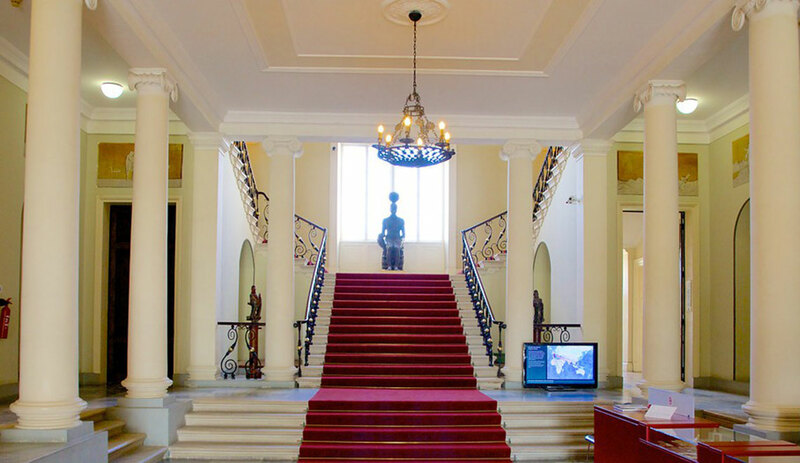 In this museum in Corfu you‘ll find masks, paintings, weapons and many more objects from various Asian countries. 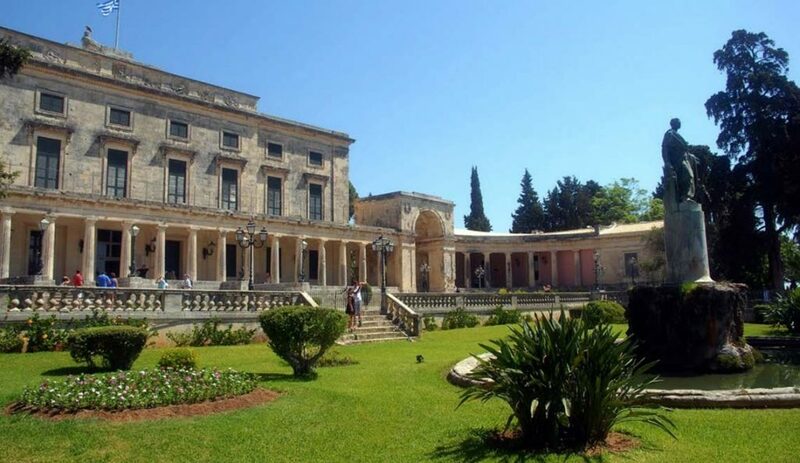 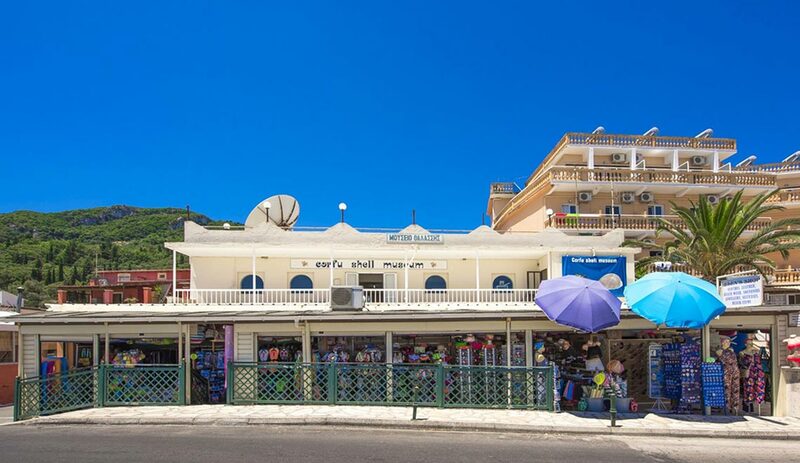 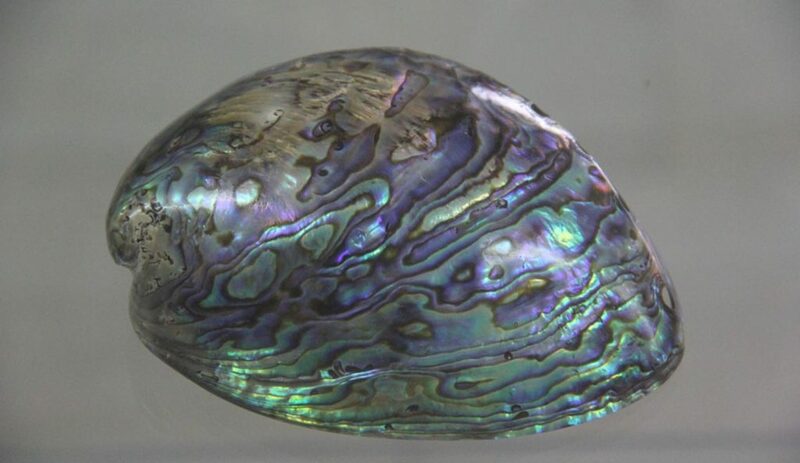 The Sea Shell Museum of Corfu is located 2km before Benitses, a popular tourist resort in Corfu. 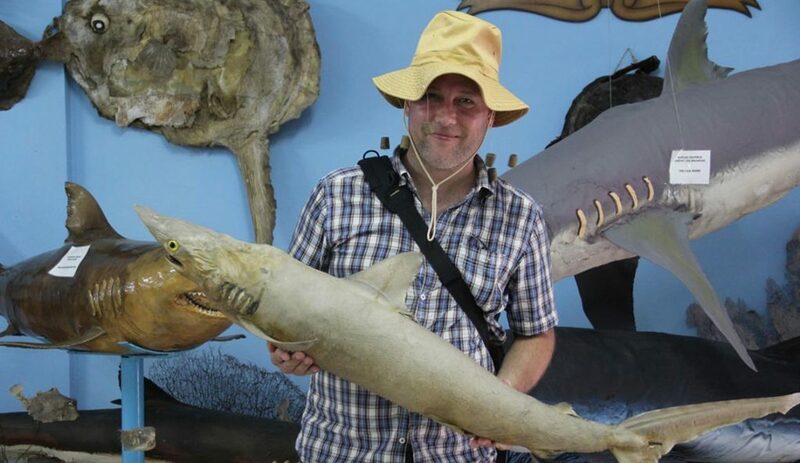 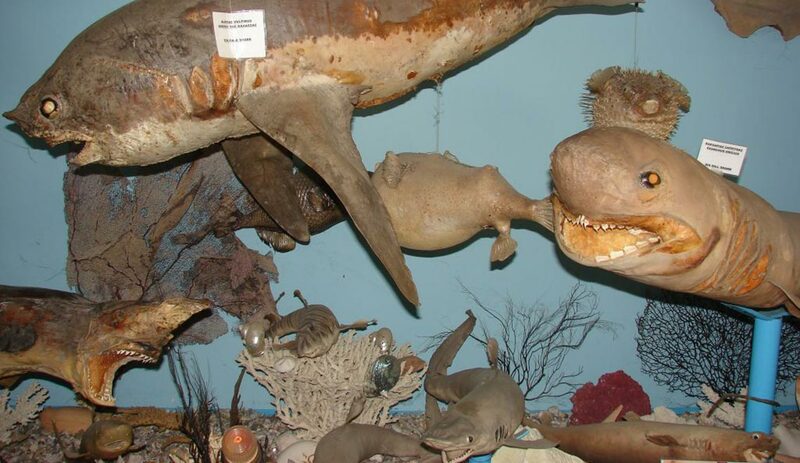 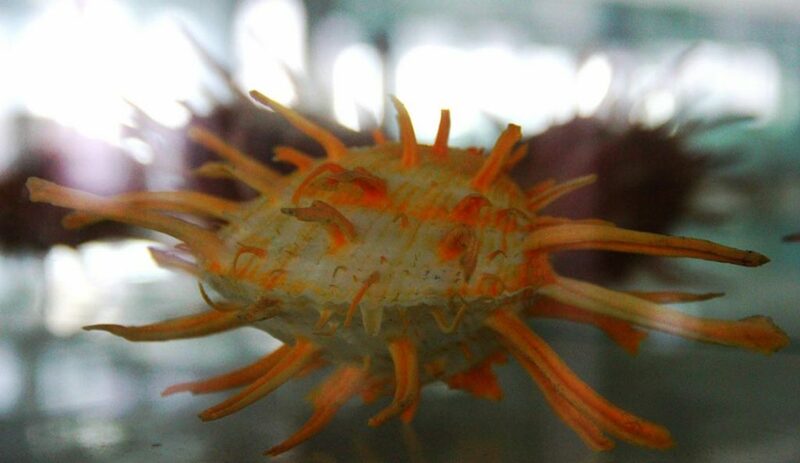 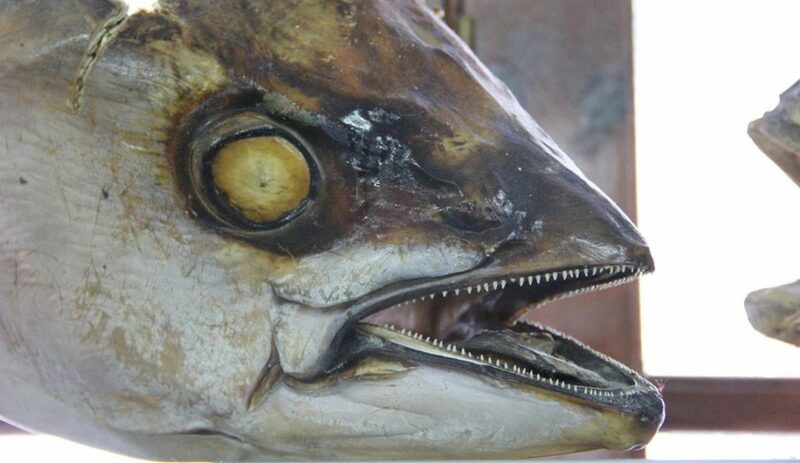 This museum holds a collection of stuffed fish and other ocean creatures, shells, fossils etc. 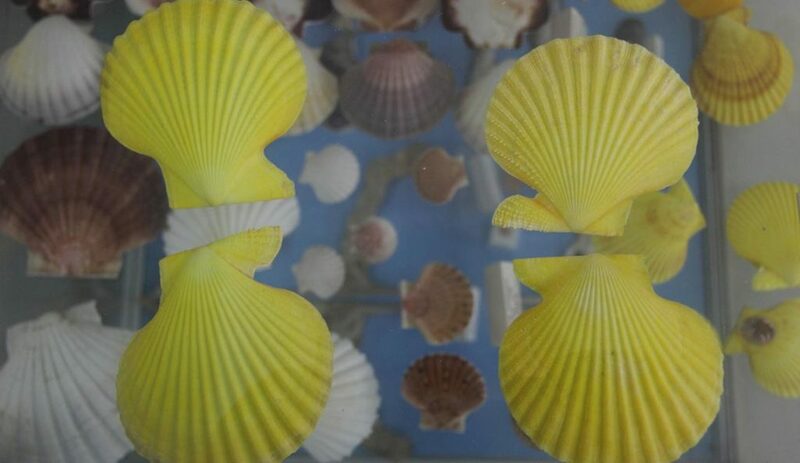 that were collected by the owner of this private museum during his diving adventures in the Pacific and the Indian Ocean. 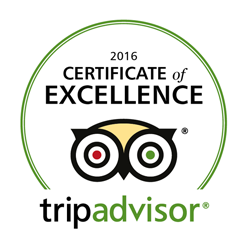 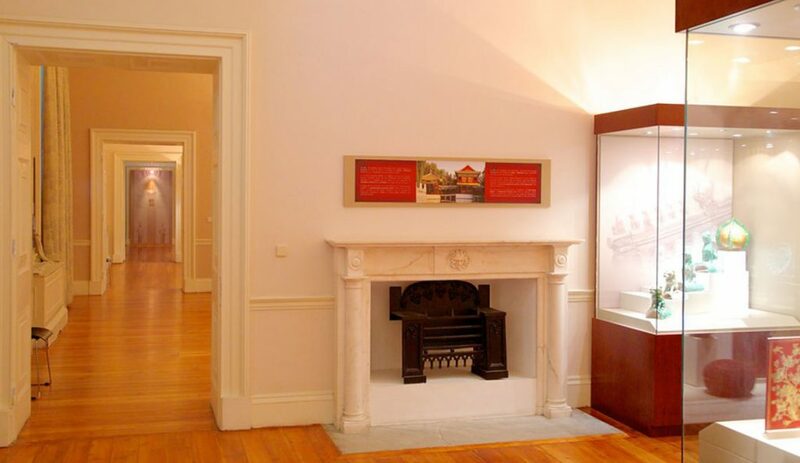 The museum is open daily during the peak seasons for children and adults.